The shift to e-commerce from traditional brick-and-mortar locations has led to changes in the nature and mix of workers compensation injuries and also creates a different level of liability exposure in shipping, product safety, and commercial auto. 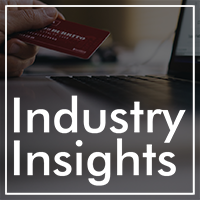 This edition of Industry Insights takes a deeper look at this trend in the retail space. 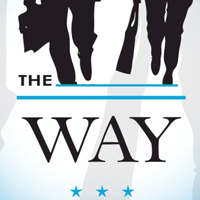 This week The Way discusses the insolvency of Medicare, how proposed fed bills are affecting health care insurers, and #FixMSP. We're also talking independent contractor definition & the trucking industry, CA utilization review, the new proposed NY drug formulary & the RIMS annual conference. As Earth Day approaches, The Way examines the environmental health issues impacting industry, alongside construction issues in Nevada and Pennsylvania, marijuana banking, a new trucking report from the NHTSA, and a work comp update in Kansas. GB's Dr. Gary Anderberg discusses ride-hailing services and the new risks they bring to businesses. Gallagher Bassett (GB) has announced the launch of a new division, GB Specialty, for specialized lines of coverage such as medical malpractice and high-exposure claims in standard lines like general liability. Gallagher Bassett (GB) is pleased to announce the formation of a new division: GB Specialty. Enjoy this break from the news cycle. We'll see you for the next major story break. 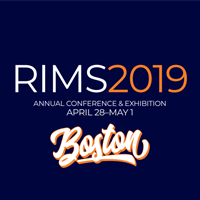 Gallagher Bassett is pleased to attend and present at this year’s RIMS 2019 Annual Conference & Exhibition in Boston, MA. Gallagher Bassett is pleased to attend and support Target Market's 2019 Mid-Year Meeting, May 6th - May 8th in Baltimore, Maryland. 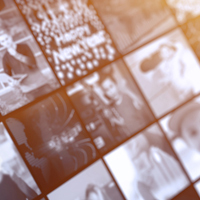 Gallagher Bassett will attend, support, and present at the 2019 Predictive Analytics World for Financial Annual Conference. The event will take place in Las Vegas from June 16-20. Gallagher Bassett joined thousands of teachers, students, parents and community supporters for the Miami-Dade County Public Schools 4th Annual Superintendent’s 5K Challenge held in downtown Miami’s Museum Park. Gallagher Bassett was the sponsor of the “Your Pace or Mine” Financial Services team, led by M-DCPS CFO, Ron Steiger. 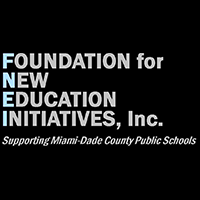 Gallagher Bassett is proud to support Miami-Dade County Public Schools, and their commitment to community, public education, and giving students the world. Gallagher Bassett (GB) is pleased to announce the formation of a new division: GB Specialty. GB Specialty's mission is to deliver superior claim outcomes in specialized lines of coverage like medical malpractice and on high exposure claims in standard lines such as General Liability. Gallagher Bassett is a three time finalist for U.S. Insurance Team of the Year Award. 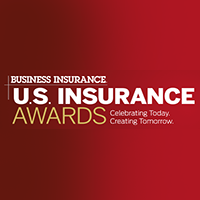 Presented by Business Insurance, the U.S. Insurance Awards recognize excellence in teamwork across the commercial insurance and risk management sector.